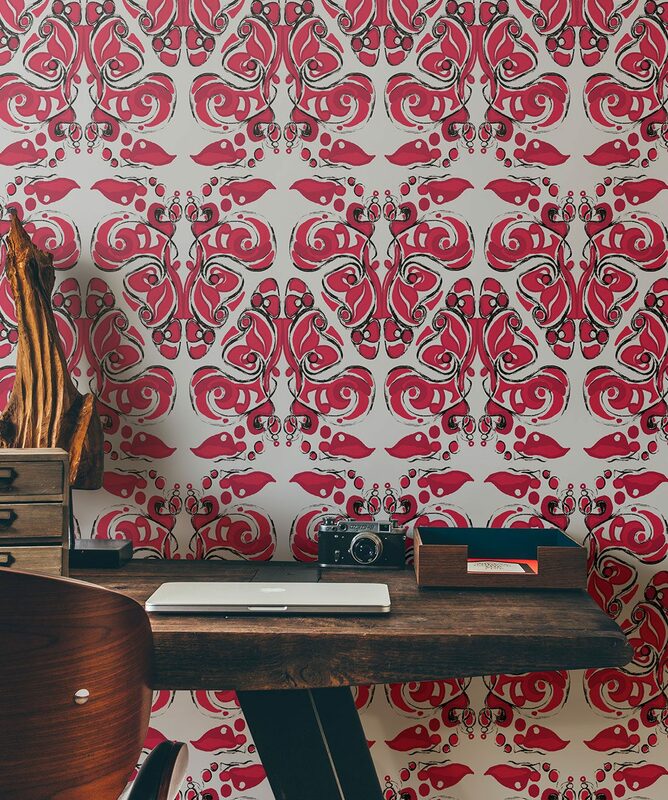 Bohemian Wrap is a great removable Boho wallpaper for those that love culture fusions. 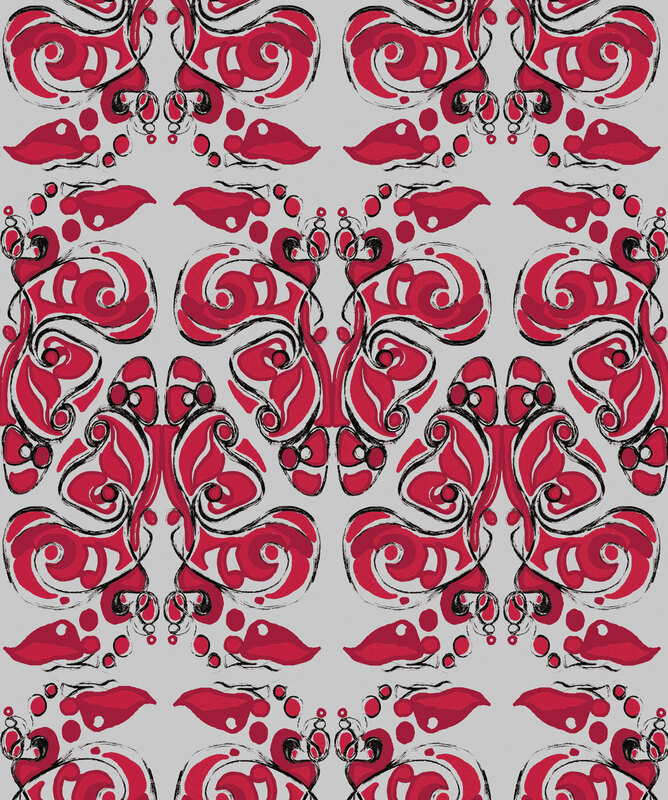 Available in red/grey , this wallpaper is for those that fear patterns! It was originally designed for the renovation of The Hydro Majestic Hotel in the Blue Mountains of Australia. This easy to install wallpaper is also easy to remove and leaves no mess behind. 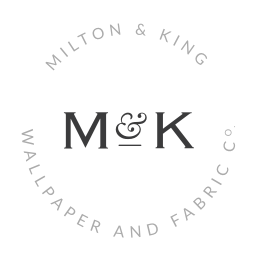 A Sydney based studio that specializes in creating luxurious and elegant wallpaper designs. 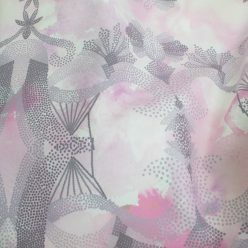 Ella and Sofia, is the passion and creative release of designer Karie Soehardi. 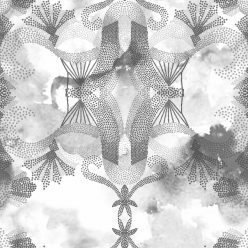 A textile designer for whom the past is very much alive in the present. The stately and stylish designs found in the Ella and Sofia collection take inspiration from the past, re-imagined for the present. 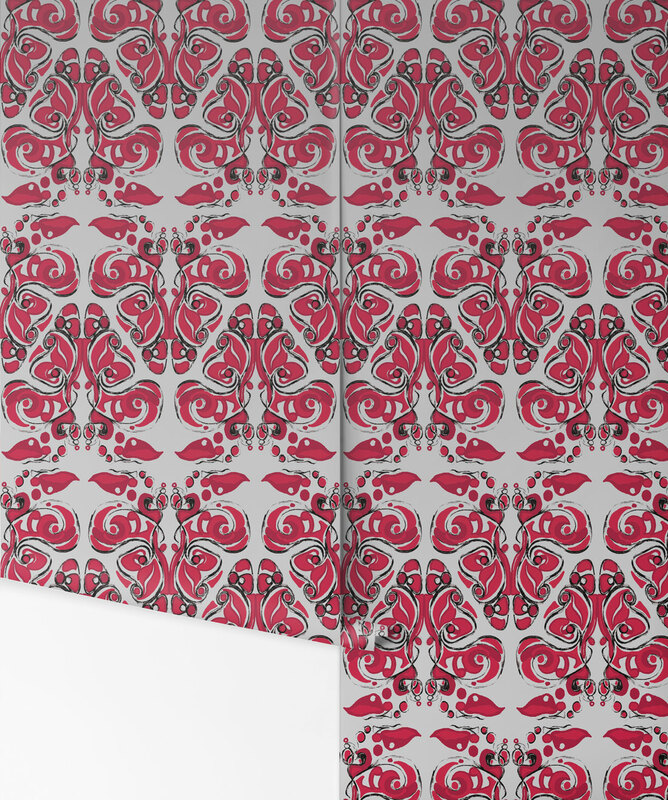 Maintaining the spirit and romance of traditional wallpaper, produced in a digital world. Yesteryear with a twist. Working with geometry and boldly mixing it with organic branch shapes, pulling out big floral shapes and giving them the feel of loose painterly insects and isolating beautiful nouveau forms presented in monochrome or with the subtle blush of dusty pink. Color is the trend element reflecting what is happening in today's interiors – purples, blues, silvery greys and pinks. 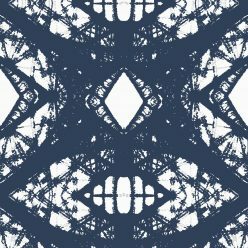 The Ella and Sofia Wallpaper Collection is more than just pattern and color, it’s about telling stories that are being lost through time and technology.  Creating something meaningful and passionate. 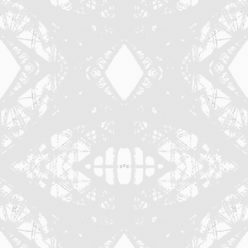 Explore the gorgeous, organic shapes of the black and white wallpaper that is Floss Delight. Or be lost in the beautiful duck egg blue wallpapers of Sarah Annie and Skittles. Looking for something a little more masculine? 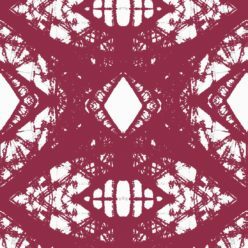 Why not try Labyrinth of Mirrors or Kaleidoscope. Grey geometric wallpapers Perfect for bathrooms.